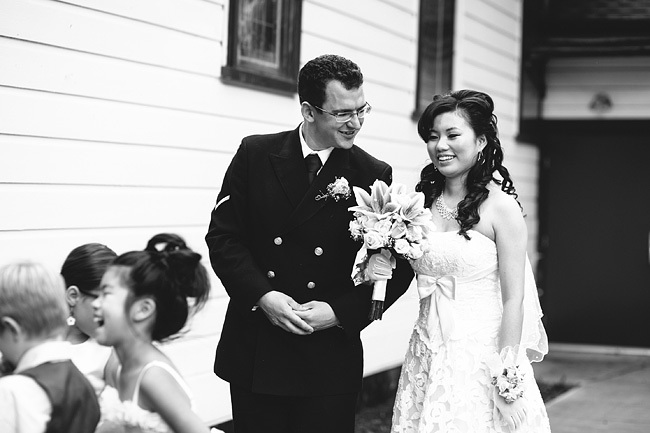 I’m just about done blogging last year’s weddings. 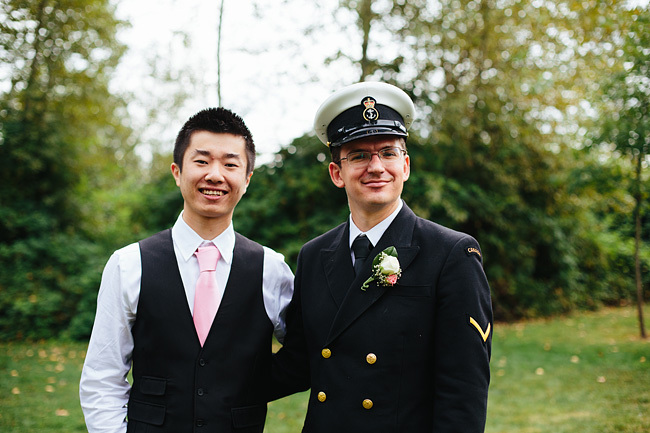 Just in time too, because I have two early weddings this year in May! 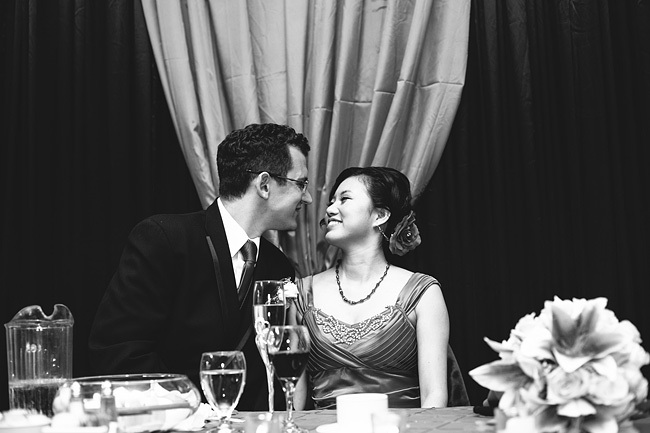 You may remember Joel and Taneya from when I did their engagement photos last spring. 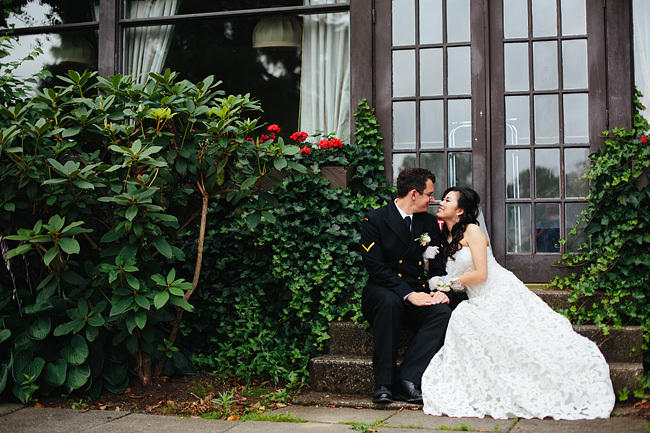 Here’s their sweet little afternoon wedding in Fort Langley. 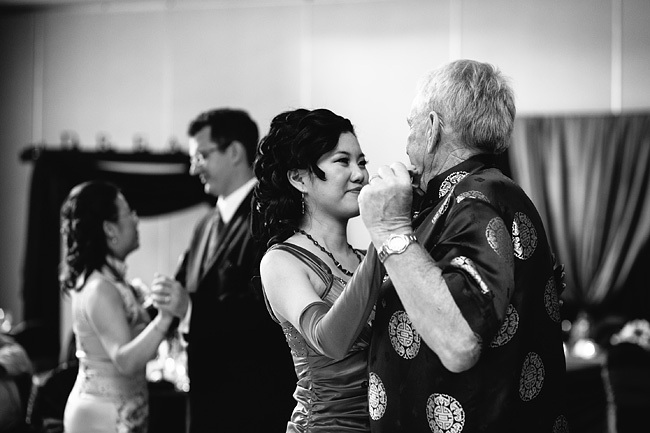 How I love small, intimate weddings. 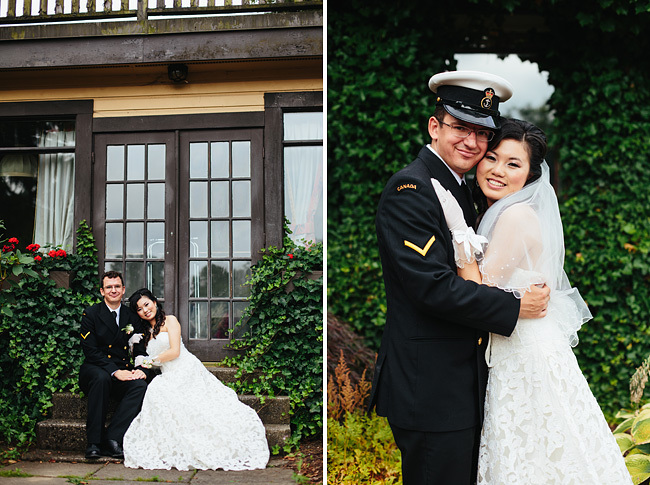 I really enjoyed shooting at the places Taneya picked out around Fort Langley for photos. 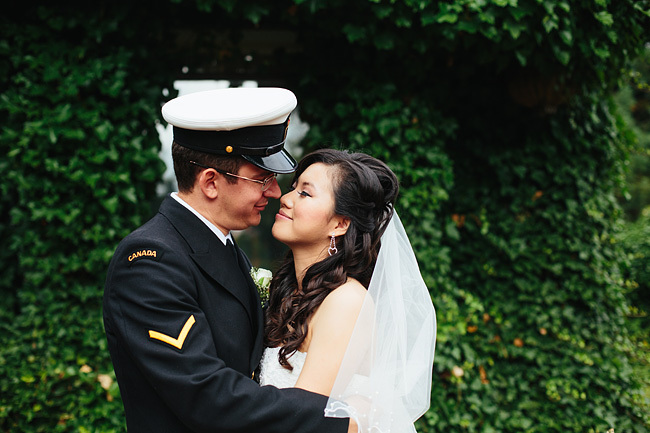 I was also a little obsessed over how stunning she looked in her lace dress beside Joel in his military uniform. Thank you for sharing your day with me. I’m so glad you’re back together in BC now! 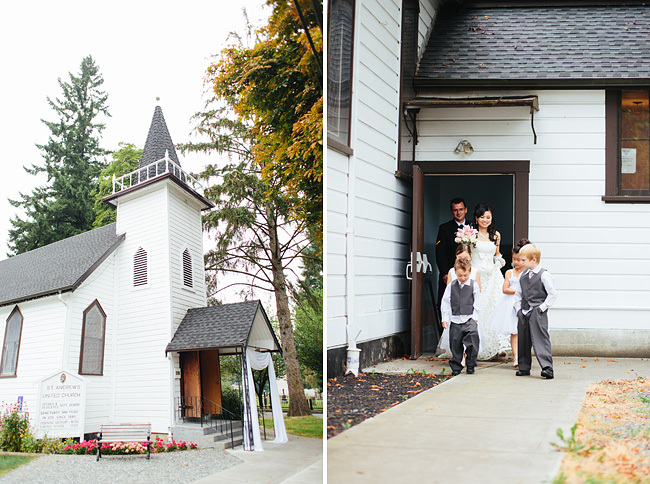 What a sweet small wedding! She looks so radiant and I love the lace of her dress! Great work! 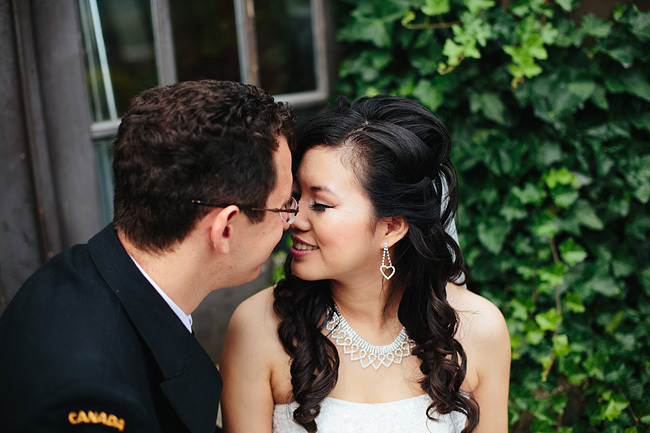 This wedding was sweet, oh so sweet. 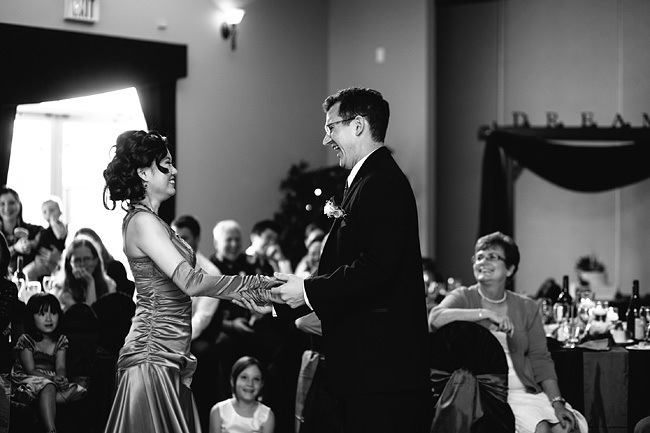 Taneya and Joel just look so happy, and it’s really lovely. 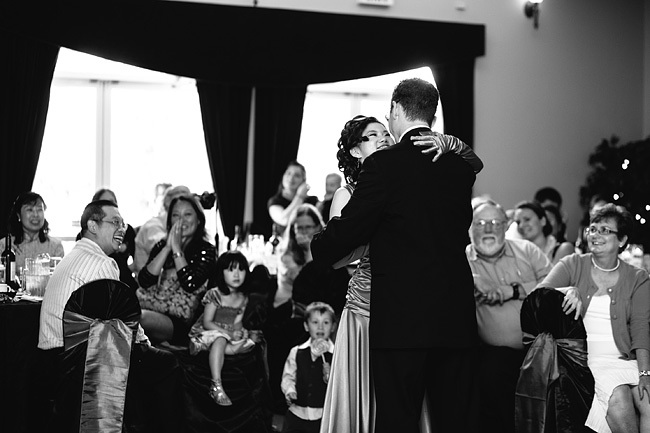 I absolutely adore their first dance shot. 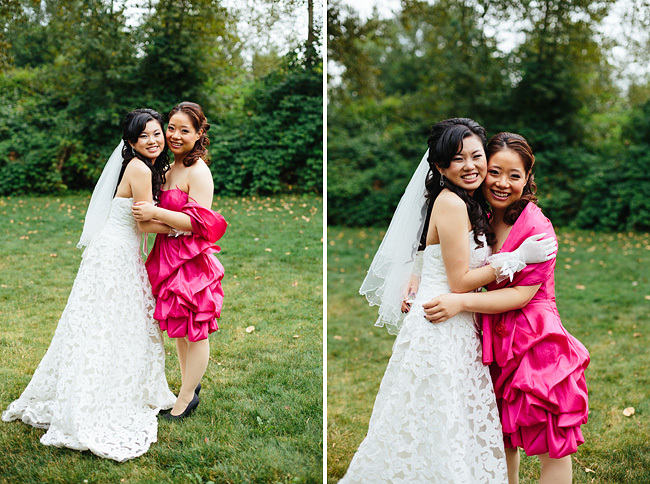 Such a lovely wedding Alyssa, your colors are so vibrant and suited this wedding perfectly. great light and beautiful photos! How lovely! 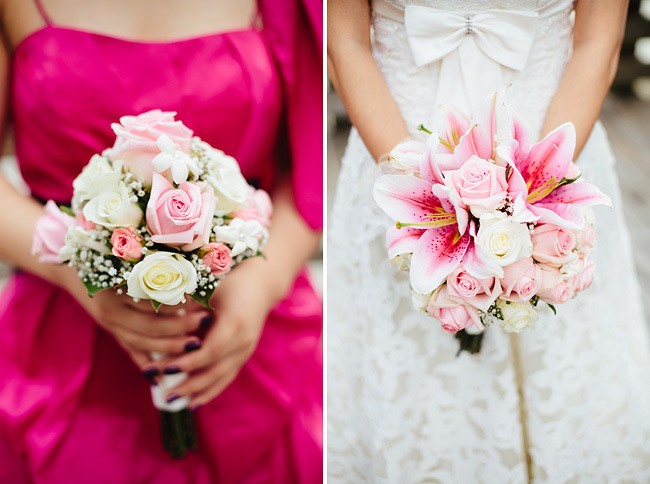 Love the rich tones and contrast of your pictures. What an adorable little chapel. 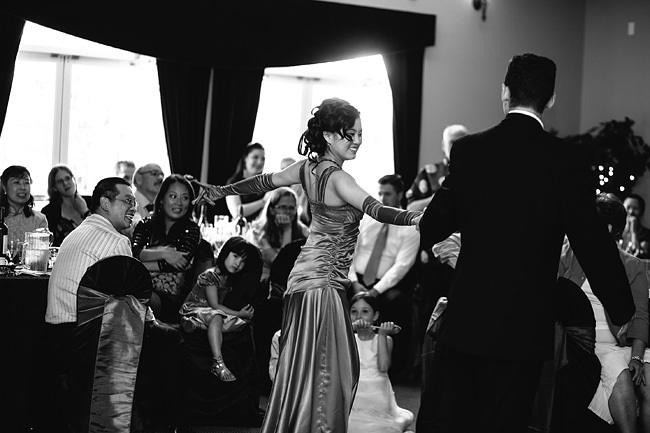 Fantastic laugh by the groom during the first dance! 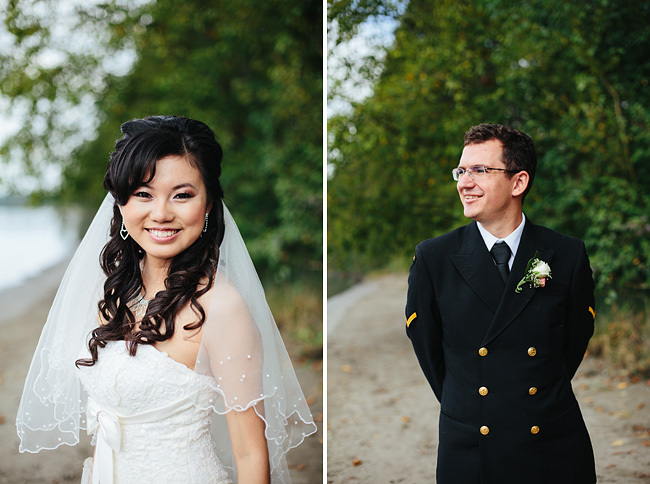 Wow, such a beautiful bride and an amazing series of portraits. So lovely. All round awesomeness with this wedding!!!! The coloring is stunning! Beautiful!! Ugh! Your black and whites are SO beautiful. 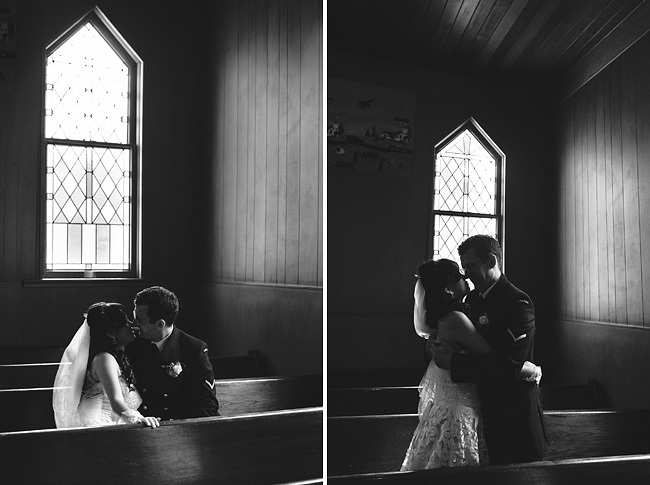 I LOVE those couple portraits inside the church. 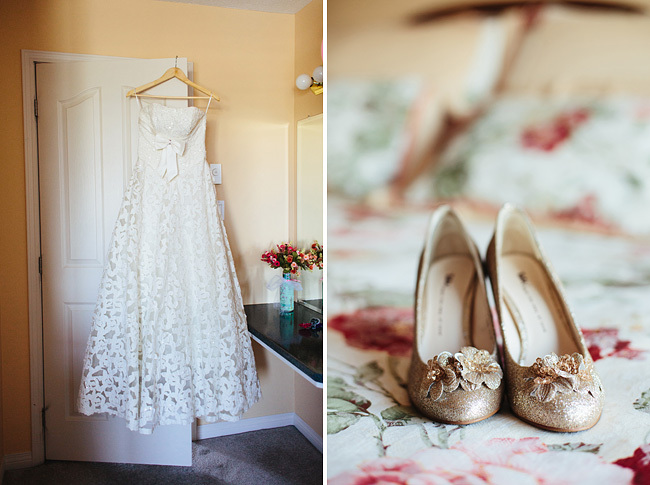 Gorgeous wedding, you captured it wonderfully! 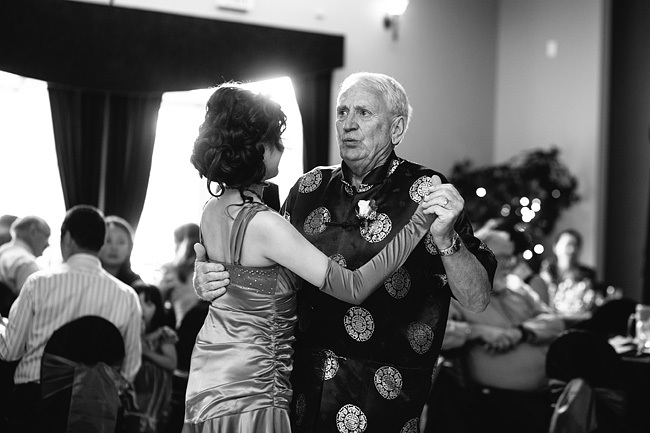 Love the dancing shots – great captures! All-around great set! 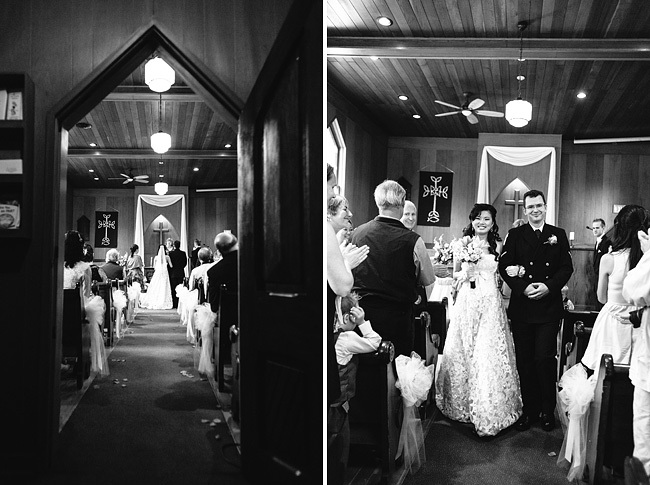 Small wedding, but beautifully captured wedding as always Alyssa. Well done!